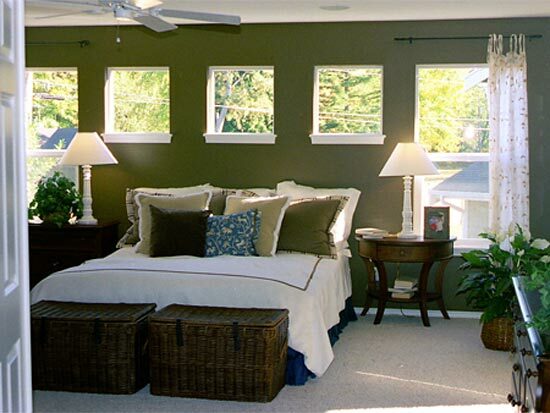 Claffey’s Painting is a full service painting contractor serving Western Washington and Kittitas County. 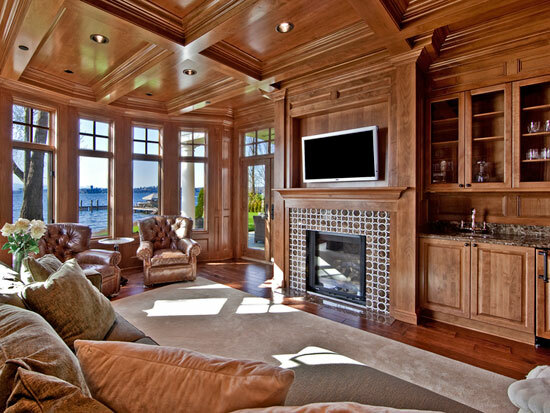 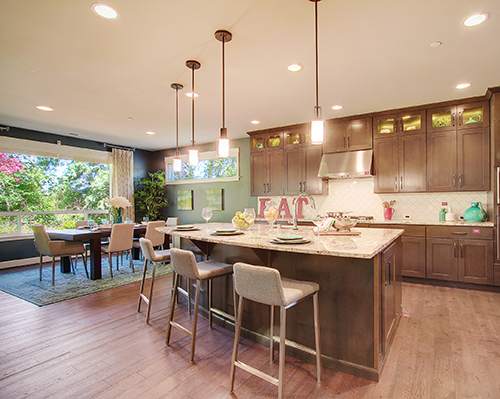 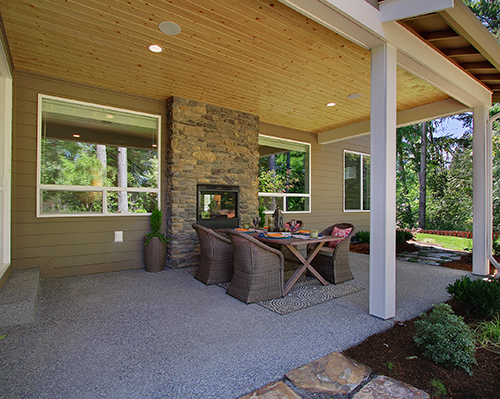 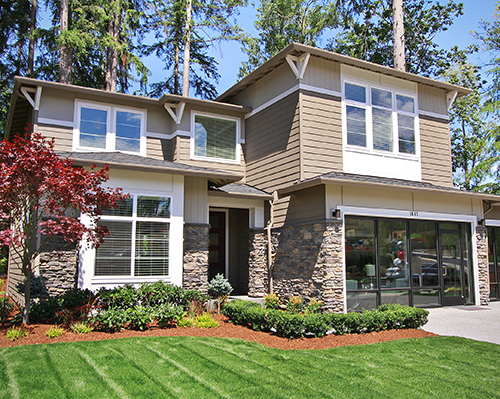 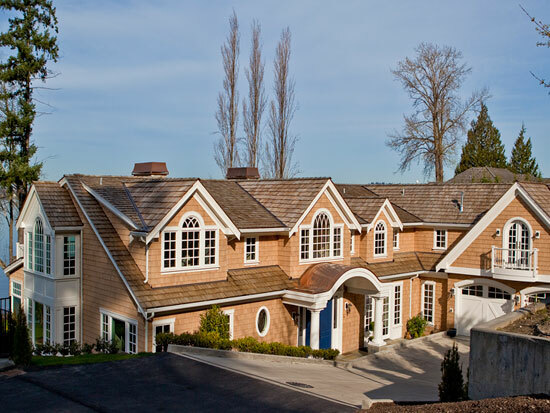 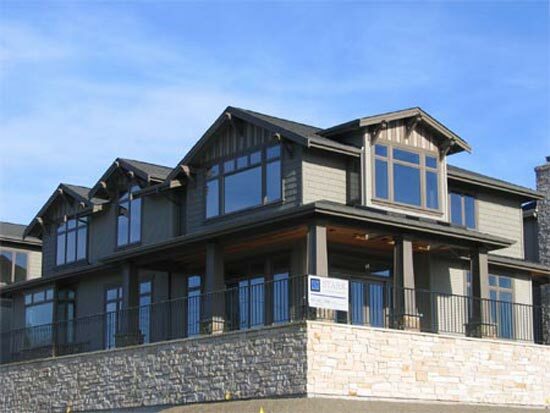 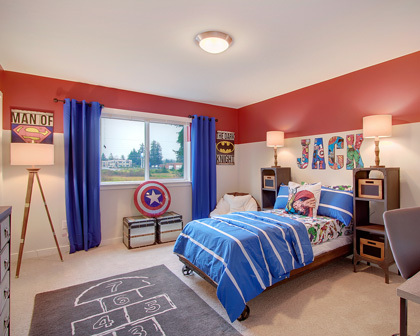 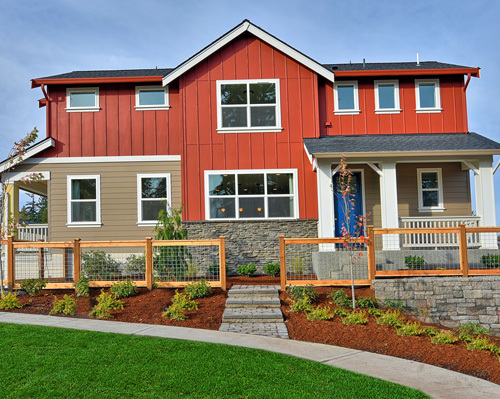 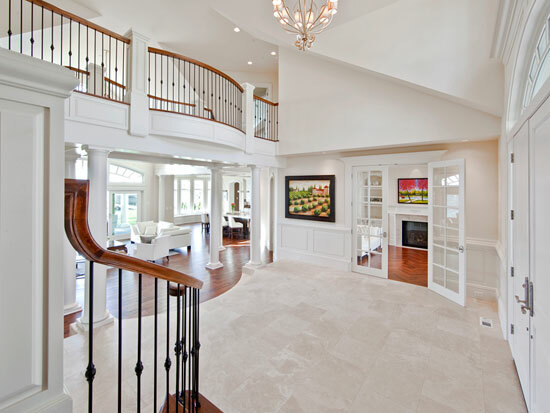 We invite you to scroll through our portfolio of homes we’ve painted in Western Washington. 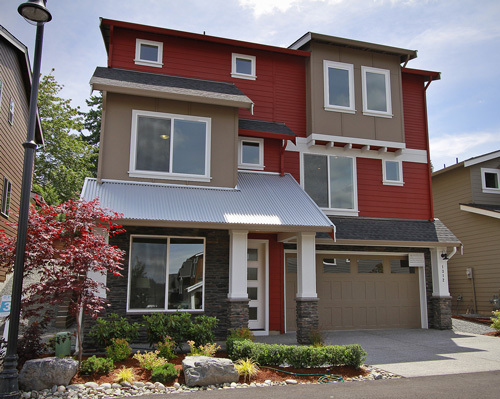 To view our work in Eastern Washington, please visit our Eastern WA Portfolio.